Tyre review data from 31 tyre reviews averaging 83% over 334,352 miles driven. Positive - Versatile with secure handling on snowy and dry roads, good aquaplaning safety. Negative - delayed steering response and driving behavior in wet conditions, long dry braking distances. Sorry, we don't currently have any questions and answers for the Hankook Optimo 4S. Why not submit a question to our tyre experts using the form below! Canada), I've been extremely pleased with them. As winter tires are mandatory here, I didn't want to go through the hassle of purchasing both all season and winters. The Optimo 4S is the only certified all weather tire here so I thought I'd give them a shot. So far so good. They handle extremely well in all weather conditions including deep snow and ice. Have you driven on the Hankook Optimo 4S tyre? 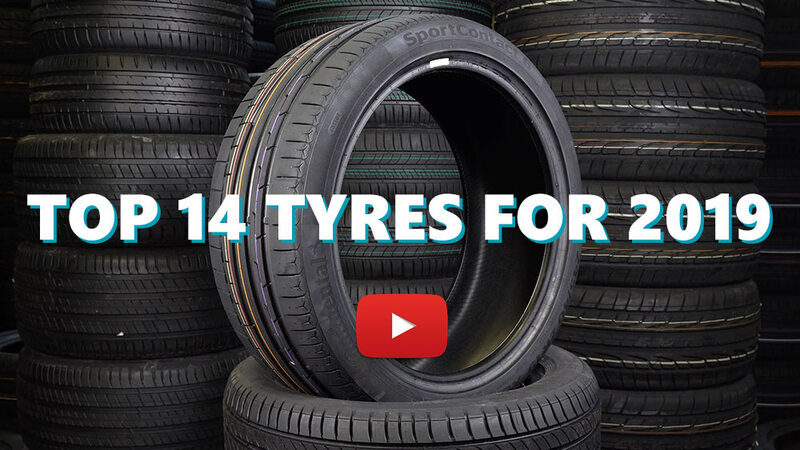 Please help millions of other drivers make an informed tyre choice and pick the correct tyres for their car by submitting your review of the Optimo 4S. Absolutely brilliant tyre! Have them on a Peugeot 308 hdi & over 34000 miles on them so have ordered another set to be fitted! The only thing is when new they sound a bit grippy ? I live in BC, Canada...and I only used all seasons tyres ever since, but this time of winter I decided to have all weather tyres on my 2003 Toyota Corolla, driving my daughters everyday to school on an uphill and downhill snowy and icy roads...The Hankook Optimo 4S 185/65R15 gave me more confidence and safe driving. The tyres deliver and I'm satisfied, went back at Canadian Tires to buy another 4 sets of tires for Honda Odessey but their is no size available 235/65R17 hopefully Hankook Tires Co. will make one? Replaced OEM Hankook on GM with 4S. Was hesitant at first with 4 seasons due to wear ability. So far the response on ice and snow has been impressive/ Will have to see hoe long the last. Drive 200k daily on highway. Great tyres, selected because I drive all year round and must get to work, even in winter. I also drive to the Alps in both summer and winter. No problems at all with handling, comfort or noise, good in dry and very good in standing water and wet. As for Snow- excellent in deep snow, ice, as in ski lift car parks. Never needed , or felt the need for chains. Max depth of snow 20cm . And this is with tyres with 11000 miles on them. - Also great value.